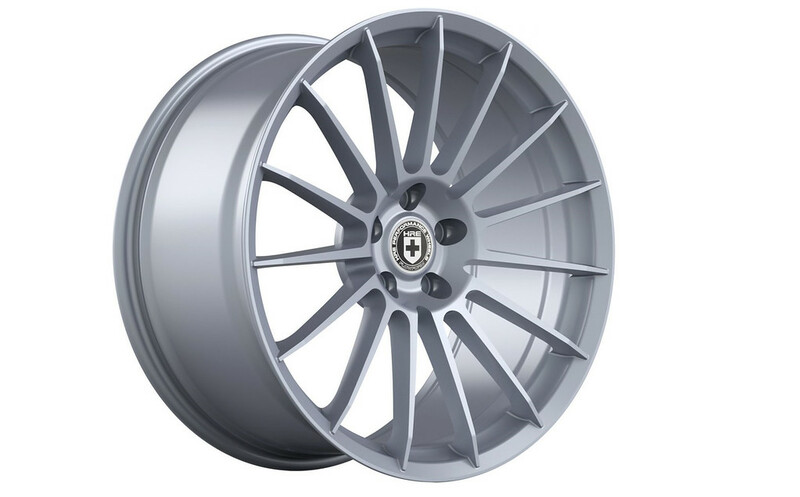 In 2013, HRE brought its first cast performance wheels to market under the FlowForm name with the FF01 design, modeled after the iconic P40SC. 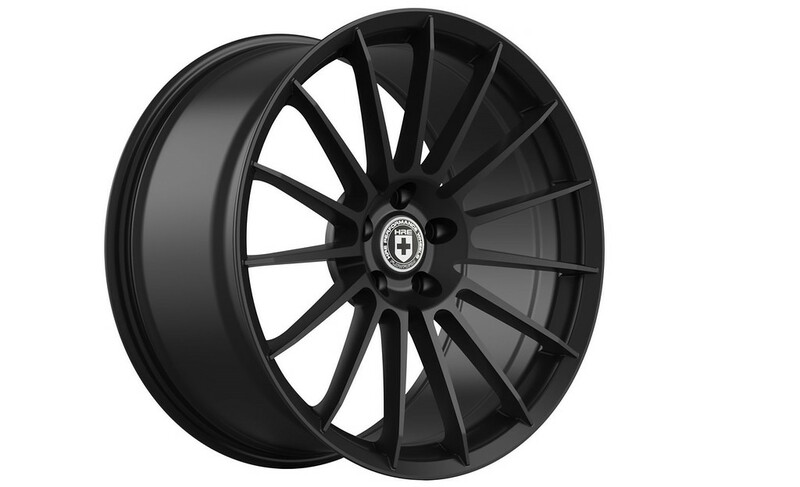 HRE is back this year with an all-new design for the FlowForm lineup named the FF15. The FlowForm FF15 and FF01 are created using a high-tech low-pressure cast flow-forming process providing a level of precision, strength and attention to detail expected of an HRE. The multi-spoke FF15 comes in ready-to-mount sizes for specific makes and models. The wheels are all engineered and tested to the same standards of HRE’s forged products and carry TUV certification for sale in Europe and JWL/VIA certification for sale in Japan. The FlowForm series features 18, 19 and 20 inch options for today’s most popular European, Asian and American platforms, and are available in gloss silver and satin black, with custom finishes available upon request. HRE designs, engineers and manufactures 3-piece and 1-piece forged aluminum alloy wheels for Racing, Performance & Luxury cars and SUVs in their San Diego, California-based, TÜV-approved facility. 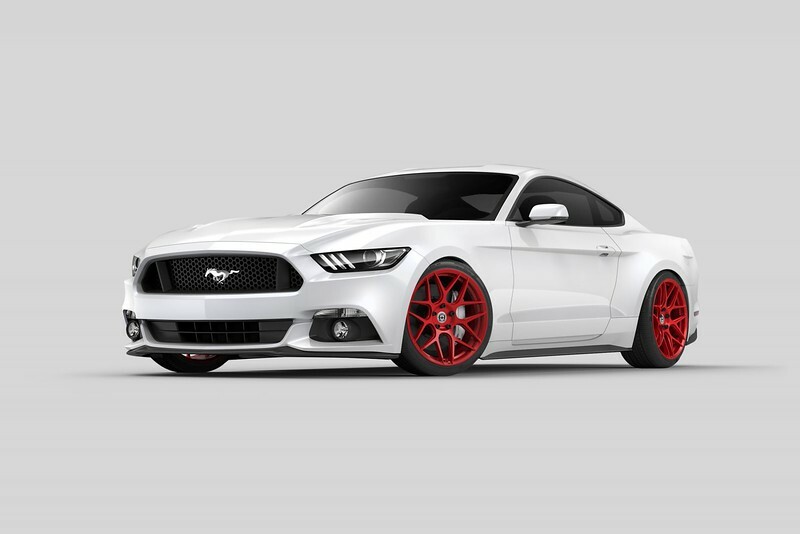 HRE’s built-to-order wheel sets offer a customized choice of offsets, widths and finishes, resulting in a uniquely personal style and performance solution for each customer’s application. 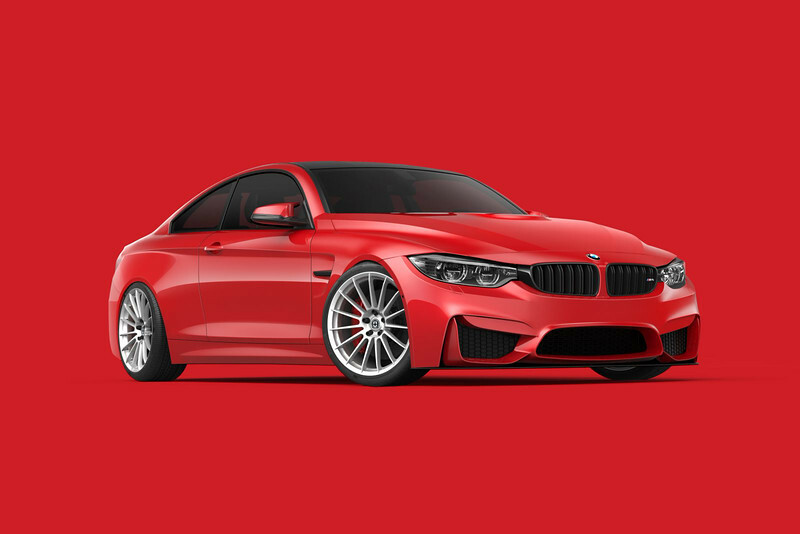 HRE wheels are sold through select high-end car dealerships, specialty retailers and performance companies worldwide. For more information, visit www.hrewheels.com or call an HRE wheel expert at (760) 598-1960.